Situated 900 metres from St. Sava Temple in Belgrade, this apartment features free WiFi and a terrace. 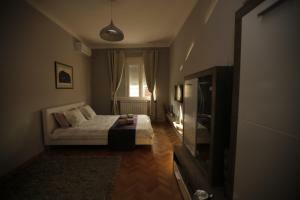 Situated 900 metres from St. Sava Temple in Belgrade, this apartment features free WiFi and a terrace. 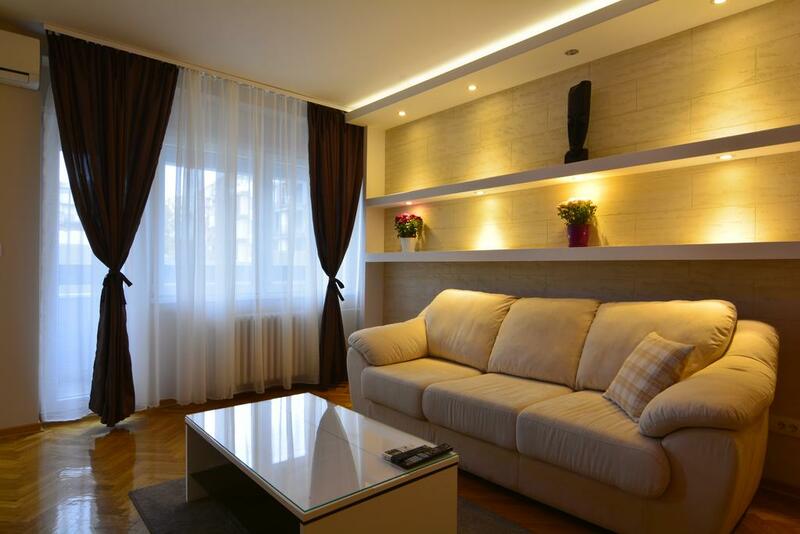 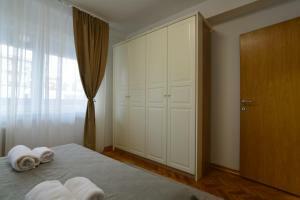 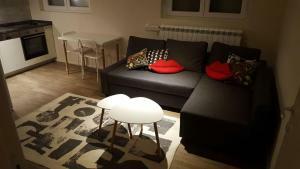 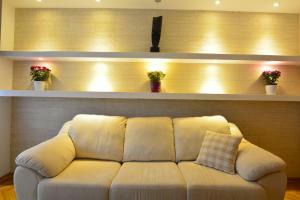 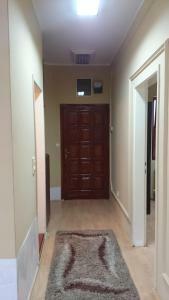 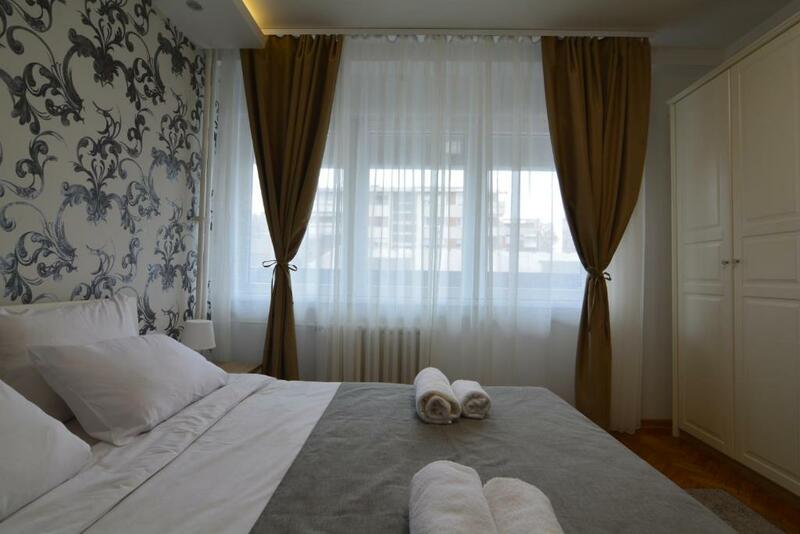 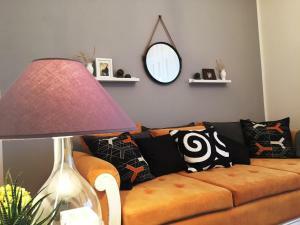 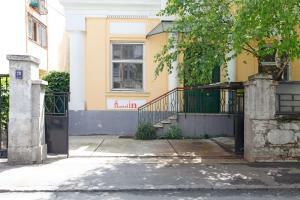 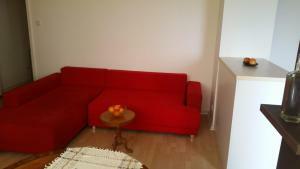 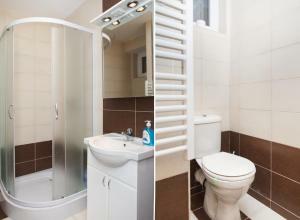 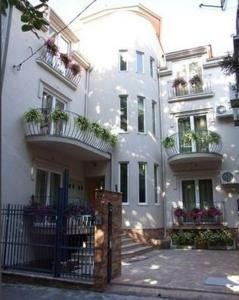 Apartman Vracar Luxury features views of the city and is 2.4 km from Trg Republike Belgrade. 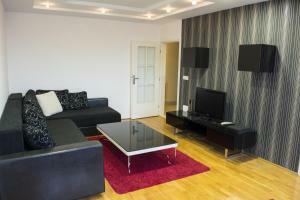 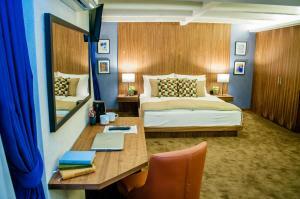 Belgrade Fair is 3.5 km from Apartman Vracar Luxury, while Belgrade Arena is 5 km from the property. 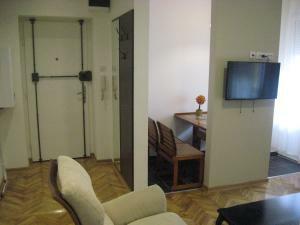 Belgrade Nikola Tesla Airport is 15 km away.